1. Top Grade daughters are making a name for themselves as super attractive, high capacity females with beautiful udders. 2. 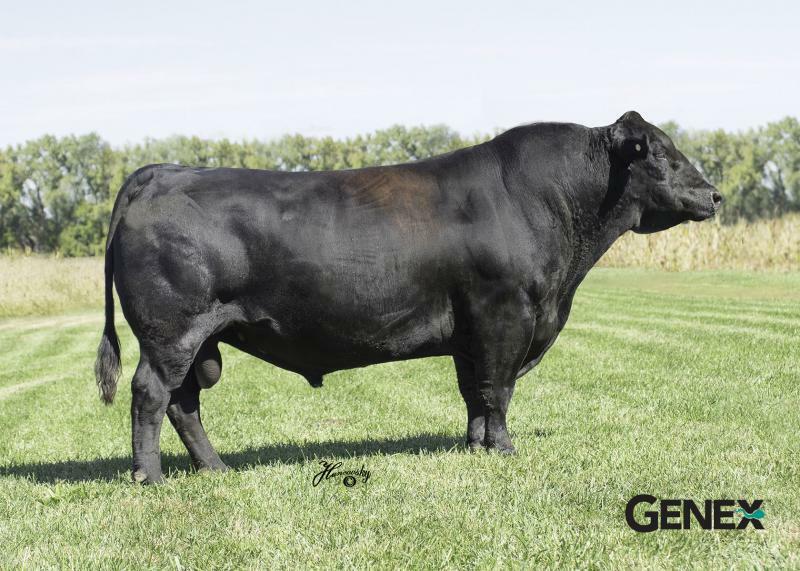 Look to Top Grade to add extra eye appeal and top ranking carcass merit to his progeny.